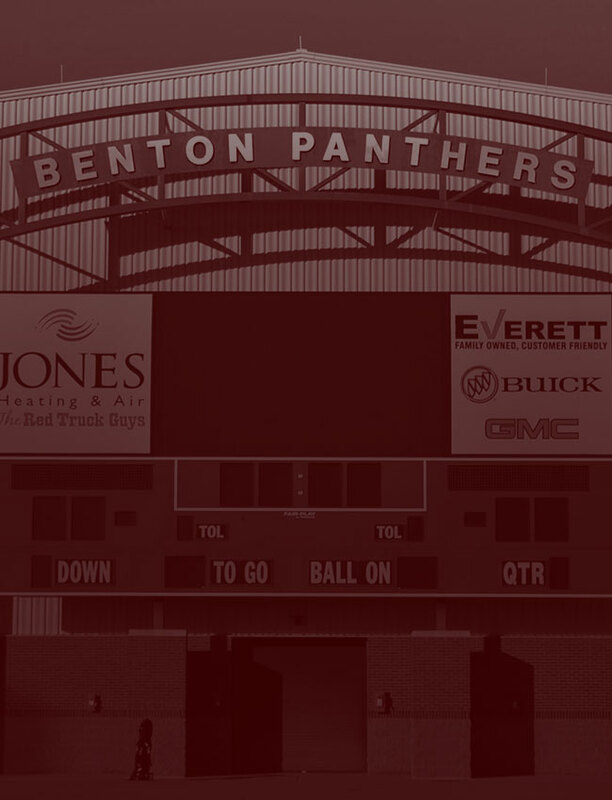 For the 2015 football season, school administration made the decision to use a single media provider for Benton Panther football games. The official media partner was selected after review of proposals submitted by interested parties. The Benton Touchdown Club partnered with ESPN WPS, and Fidelity Cable to provide coverage of Benton Panther football games across several media channels. ESPN WPS will provide live radio broadcasts, Fidelity will offer televised replays of games, and the Benton Touchdown Club is responsible for live streaming of games. Q: Where can I find the broadcasts of the games? Live game streams can be seen on PantherStream. From our website, go to the “Game Broadcast” page under the media tab. Q: Who should I contact with questions about game broadcasts? A: You should contact the party that is responsible for the media channel that is related to your question. For radio, contact ESPN WPS; for television, contact Fidelity; and for live stream, contact the Benton Touchdown Club. Q: Why were game live streams available first on a pay-per-view basis and why are they free now? A: The athletic department initially requested that any live video broadcasts be available on a pay-per-view basis. Our school relies on football gate admission as a source of funding for the athletic department and the concern was that game attendance would suffer if games were broadcast for free. The athletic department determined the PPV price and is the beneficiary of all live stream proceeds. After some challenges in providing live stream for the Jacksonville and Greenbrier games, the athletic department agreed to waive the pay-per-view charge for the remainder of the regular season. Our desire is to provide the best quality viewing experience and we hope to have live stream broadcasts available very soon. Q: Will all football games be available on live stream? A: Unfortunately, no. Games played at War Memorial stadium are not live streamed because War Memorial charges a broadcast agreement fee and we feel the cost is too high. Also, the Arkansas Activities Association has exclusive rights to live broadcasts of some post-season games. Therefore, we will be unable to live stream some of those games. Q: Why is the picture of the Internet live stream sometimes distorted? A: The internet speed available to us at the broadcast location AND the internet speed available to you will affect the quality of the live stream. The games are broadcast using HD cameras, a dedicated internet hotspot, and the latest streaming software. However, if the available internet speed from the provider is slow, the picture quality will be affected more than if it were broadcast with a faster connection. The speed of your internet connection will also affect the picture quality. Q: Why did the Benton Touchdown Club decide to be involved with football broadcasts? 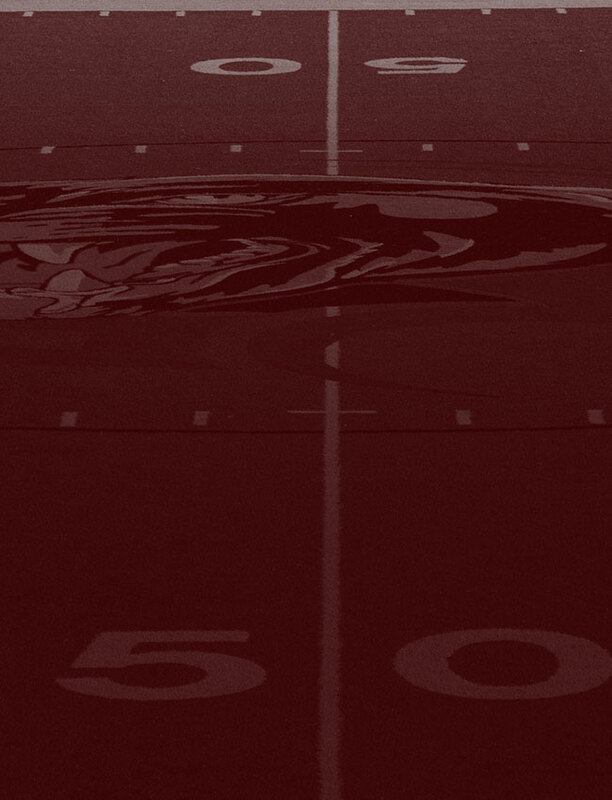 A: The Benton Touchdown Club is the official support arm of the Benton Panther football program. In the past, decisions about football broadcasts (radio, video, or otherwise) were made by groups not affiliated with the program. Also, the football program received no benefit from broadcast revenue. Because of these factors, the BTC decided to become involved. It will also allow the BTC to explore other opportunities that benefit the school system. In the future, we plan to offer broadcast intern positions to students interested in broadcast communications.